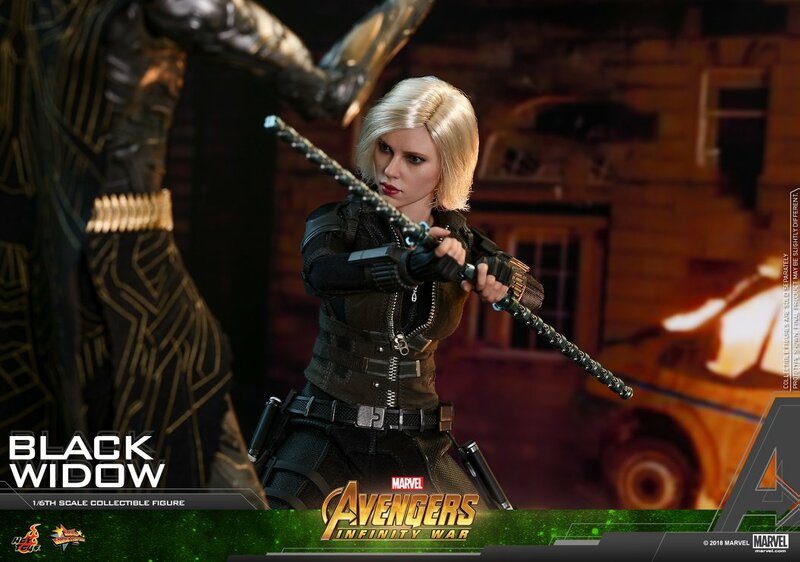 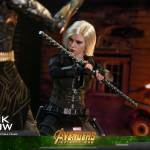 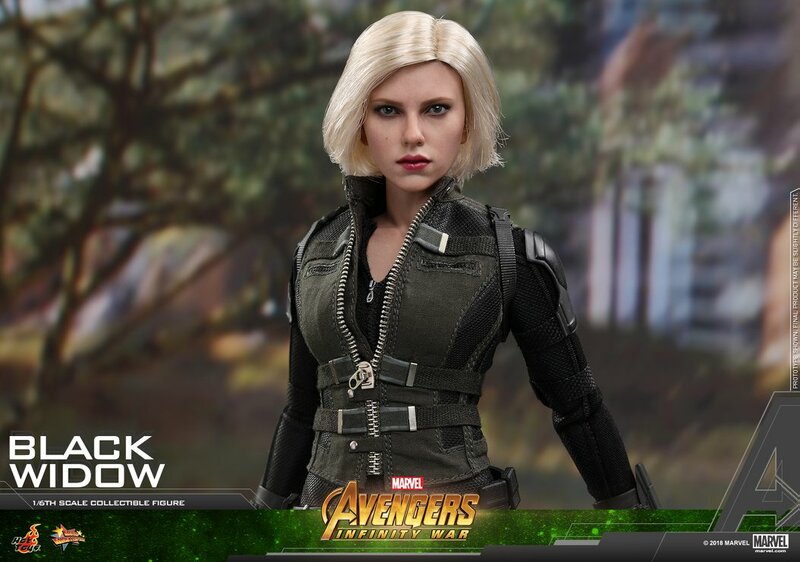 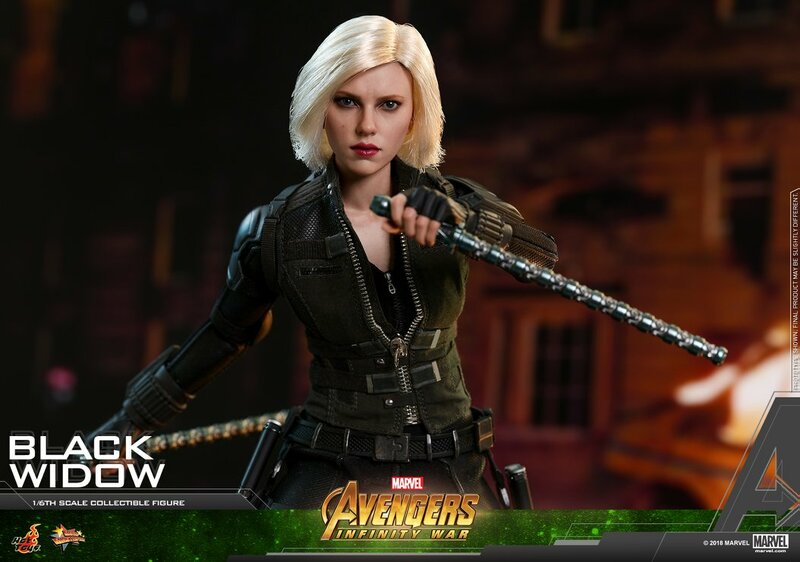 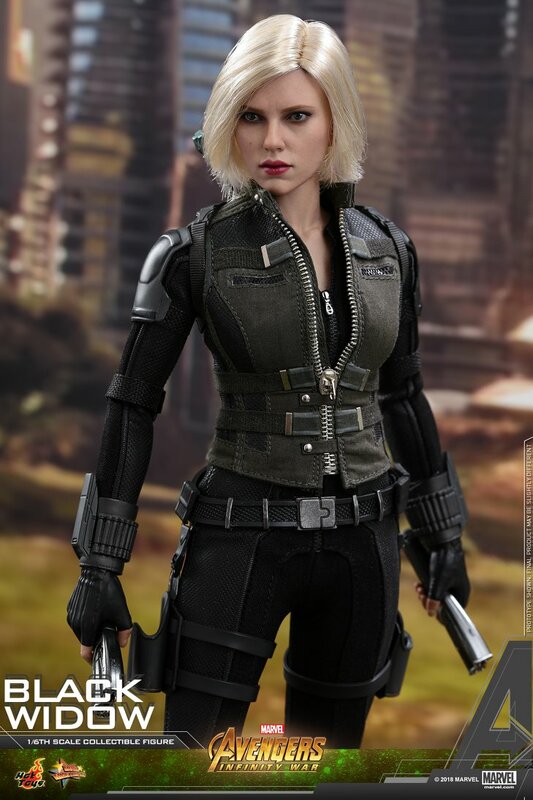 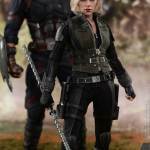 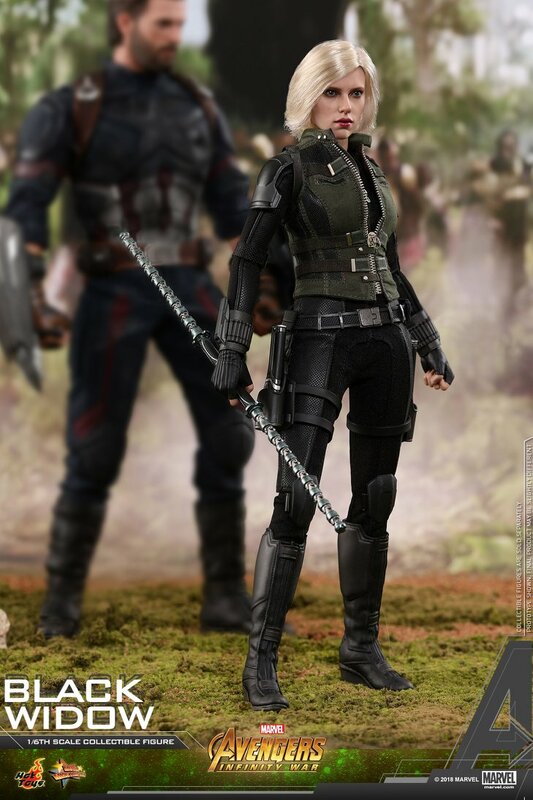 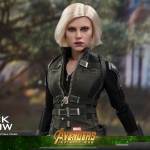 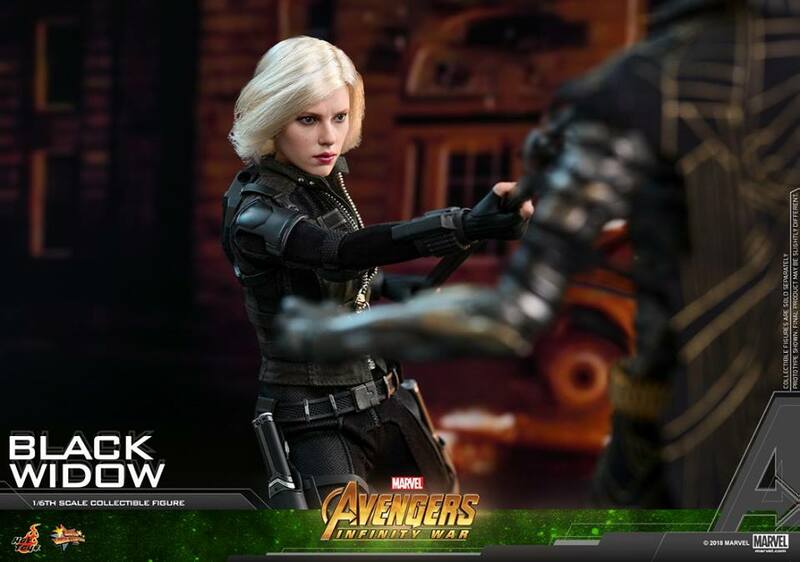 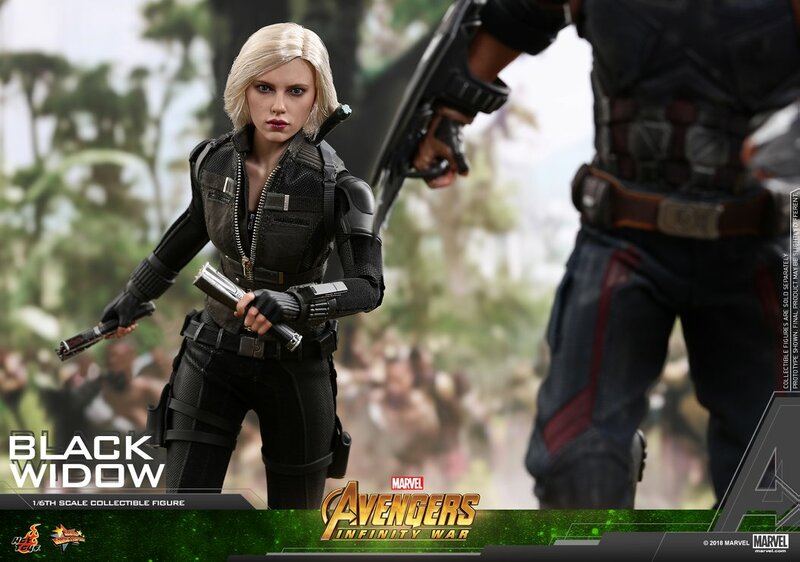 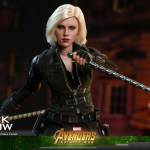 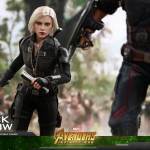 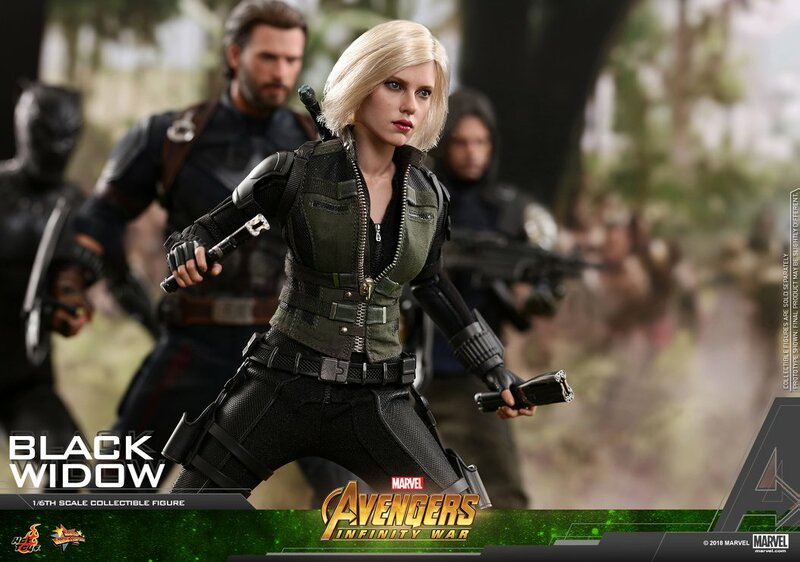 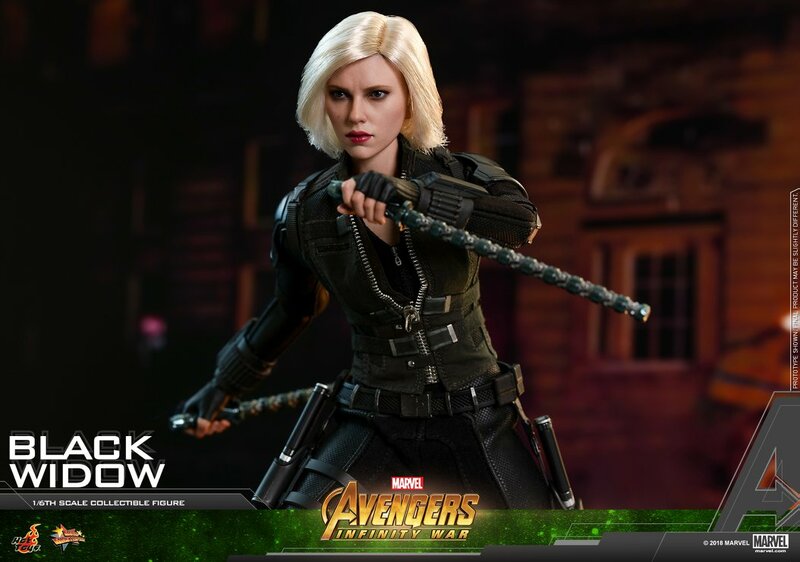 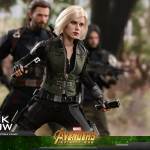 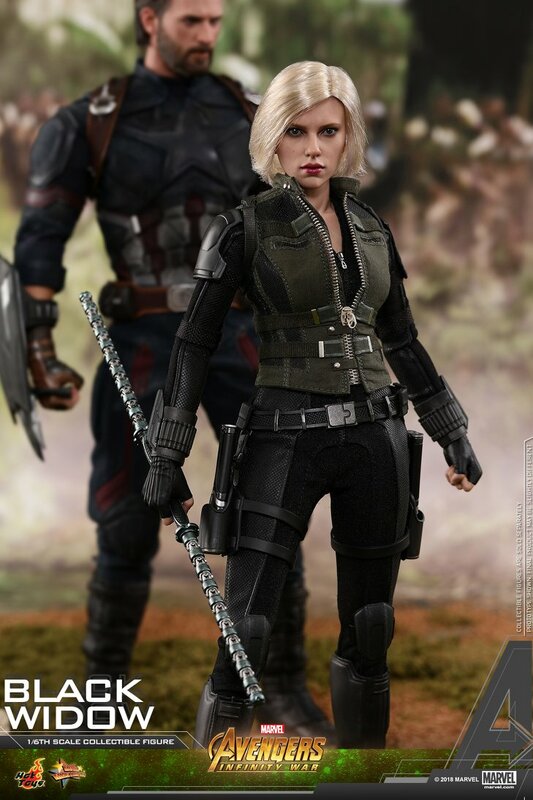 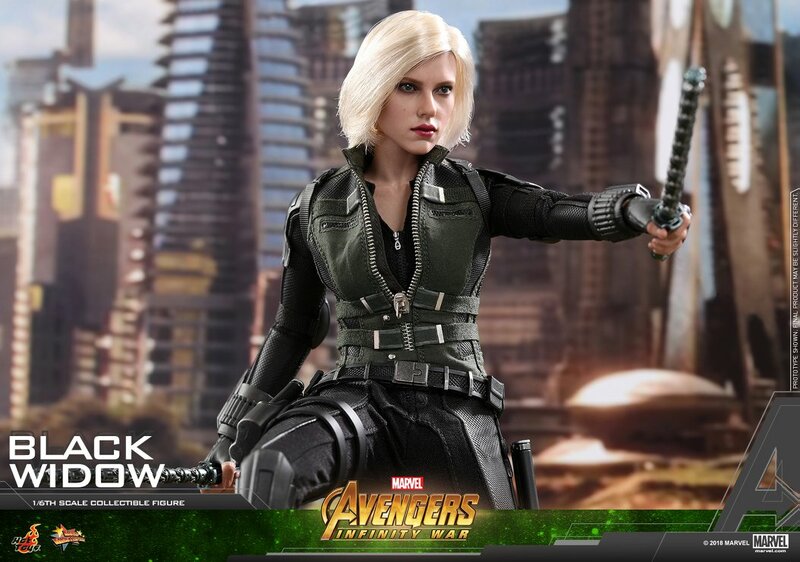 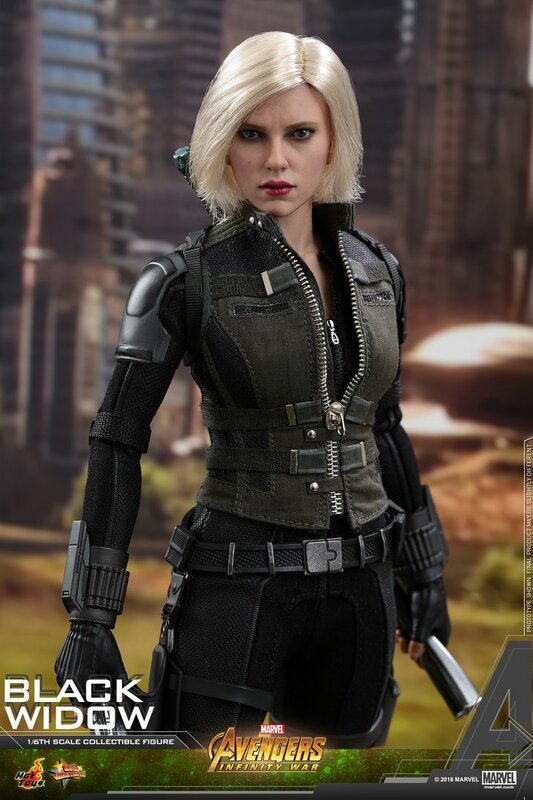 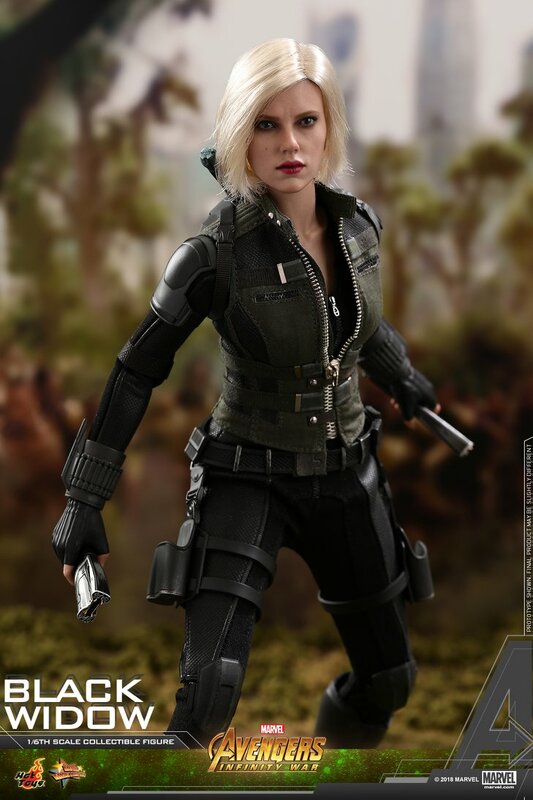 Hot Toys has posted an update, giving us an official look at their upcoming Avengers: Infinity War – Black Widow 1/6 Scale Figure. 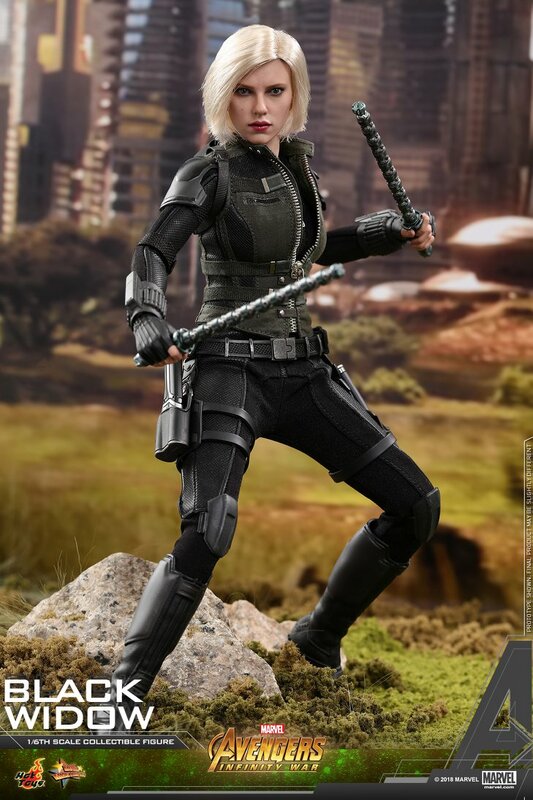 The 11″ tall figure has about 28 points of articulation. 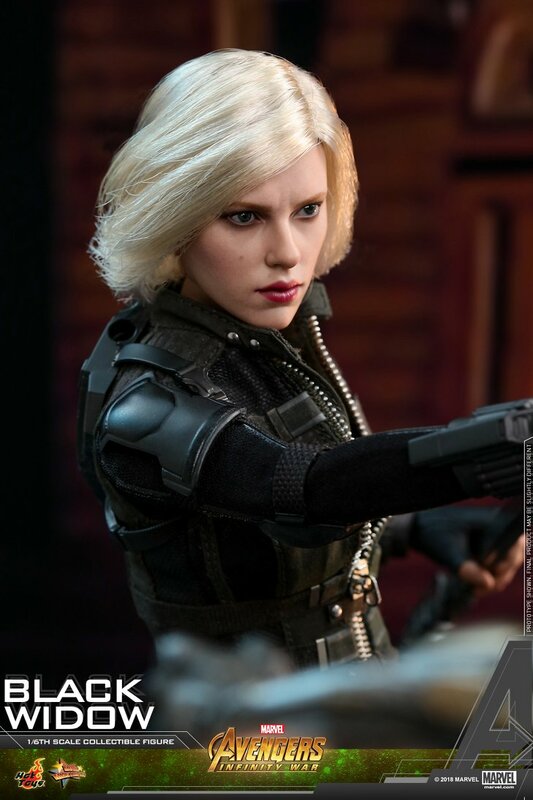 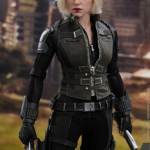 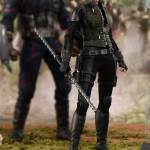 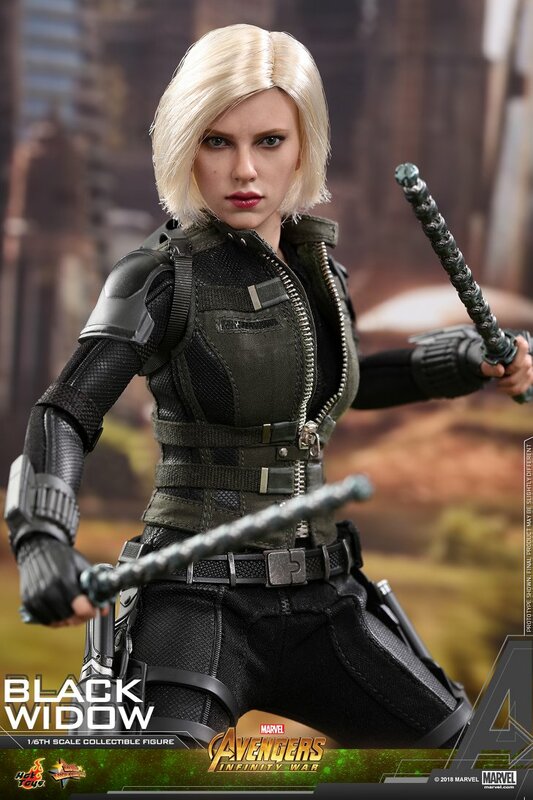 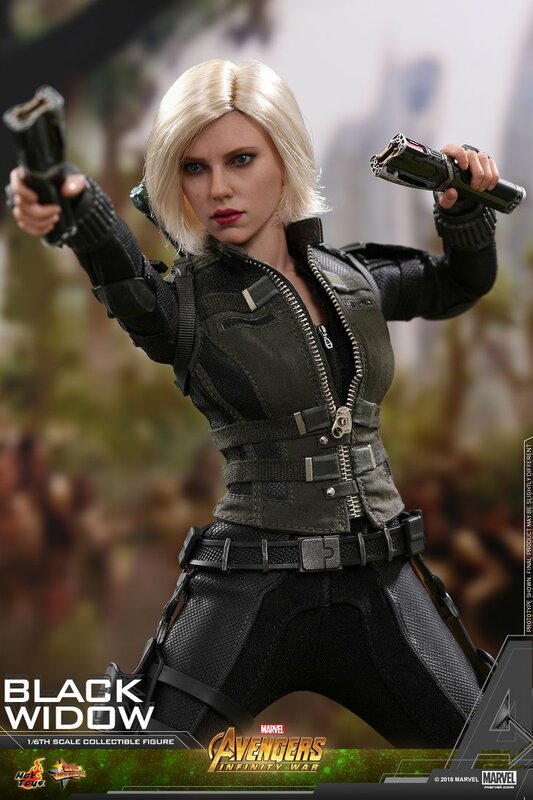 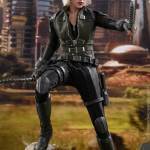 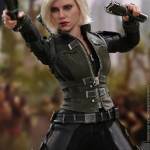 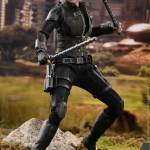 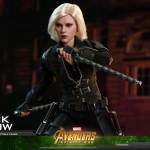 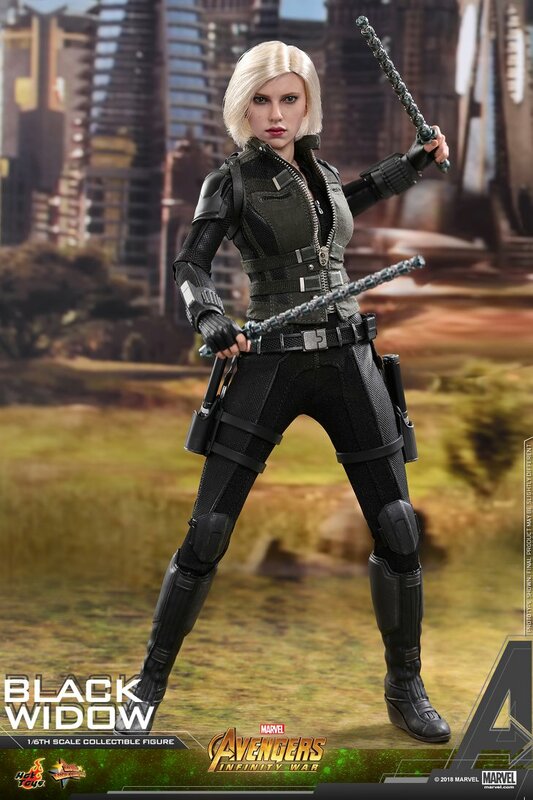 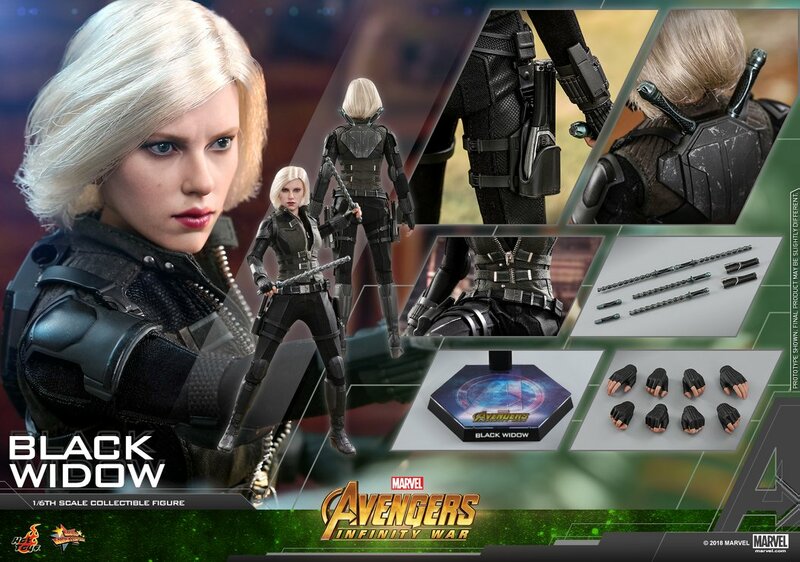 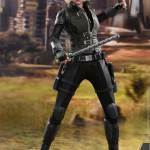 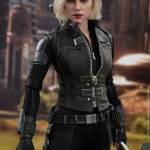 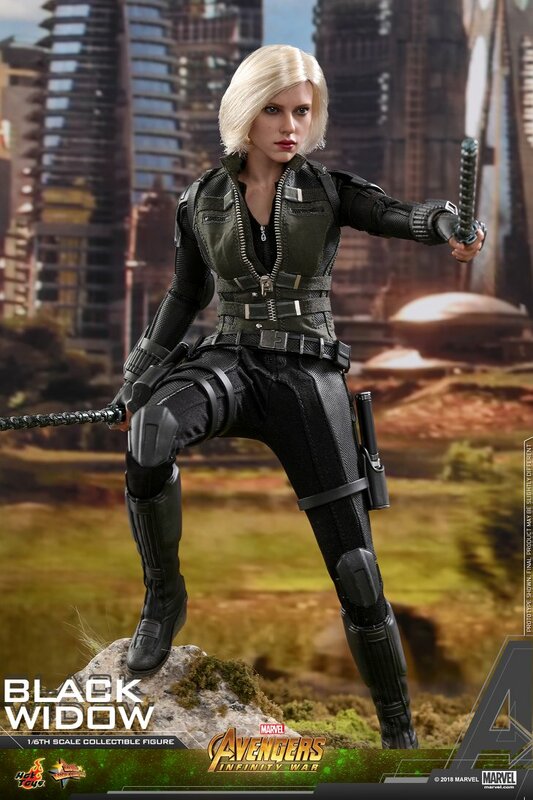 Black Widow includes multiple interchangeable hands, disk shooters, a long batons, two short batons, and a figure stand. 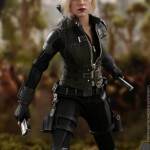 The figure is due for release between the third and fourth quarters of the year. 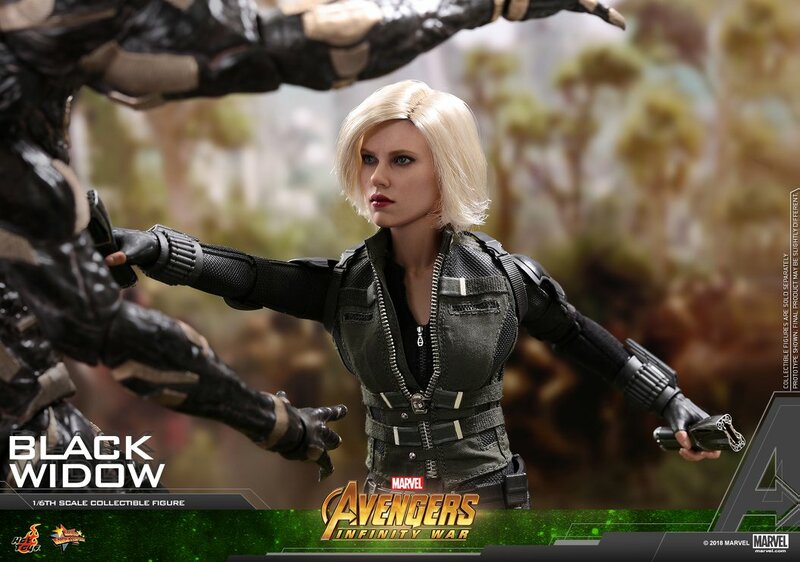 See the full details below and read on for the photos.